The holidays are already stressful enough without worrying about what you're going to feed your family! This year, let your slow cooker do all the heavy lifting with these yummy recipes. 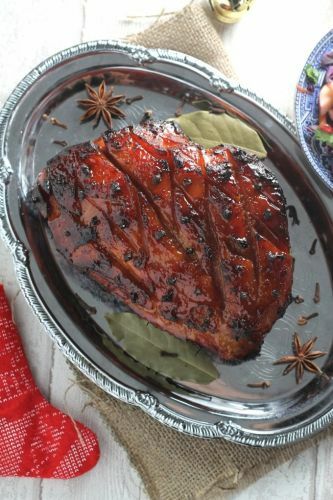 Finally, a Christmas ham that will pretty much cook itself! That means you won't be slaving in the kitchen all day, leaving you to spend some precious time with your family. You can even make it the night before and heat it up in the oven on Christmas Day! Here's the recipe.